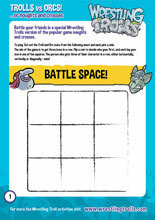 Visit the Challenge section to find out how to get Big Rock! 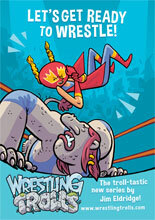 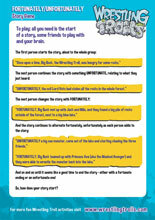 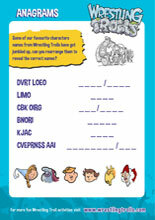 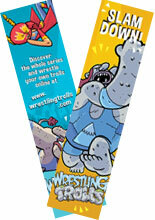 Download and make your own fun Wrestling Trolls bookmark. 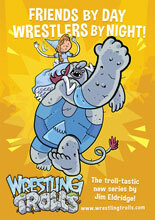 Now, if only you had a fabulous Wrestling Trolls book to use it with! 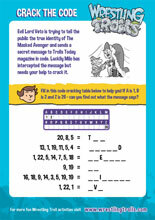 Evil Lord Veto is trying to expose the true identity of the Masked Avenger – can you decipher the secret message? 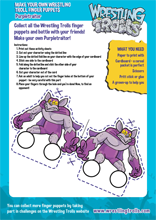 Print out this Big Rock and the Masked Avenger poster for your wall! 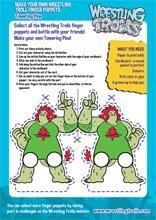 Print out and enjoy this great poster of Big Rock and Princess Ava!